-Grandpa, there’s a big fuss with that group of Gypsy intellectuals trying to get the Junta de Andalucía to officially declare that flamenco was created by Andalusian Gypsies. Is that even possible? Imagine if later the Africans would ask for the same thing, wanting to honor the old Africans of Jerez, the “slaves of fandango”, who had so much influence in this art, and then the Andalusian Arabs and Sephardi Jews would want the same thing. What a mess, isn’t it? -I think it’s great that the Gypsy people, particularly the Andalusian Gypsies, want to claim what they believe is rightfully theirs. Just like they want to do with the art of bullfighting. La Junta is also very pro-Gypsy, that’s why they gave the Golden Key of Cante posthumously to Camarón and not to Pepe Marchena, or why they awarded the title “Favoured Son of Andalusia” to Antonio Mairena and not to Fosforito. So, if now the Gypsies want the Junta to declare that flamenco was created by them, this will likely happen. -So, grandpa, would the non-Gypsies also be officially declared to have created the non-Gypsy aspects of flamenco? -I guess so, Manolito. Maybe the Junta will make a Solomonic decision, splitting flamenco in two, and that will be the end of the story, problem solved. 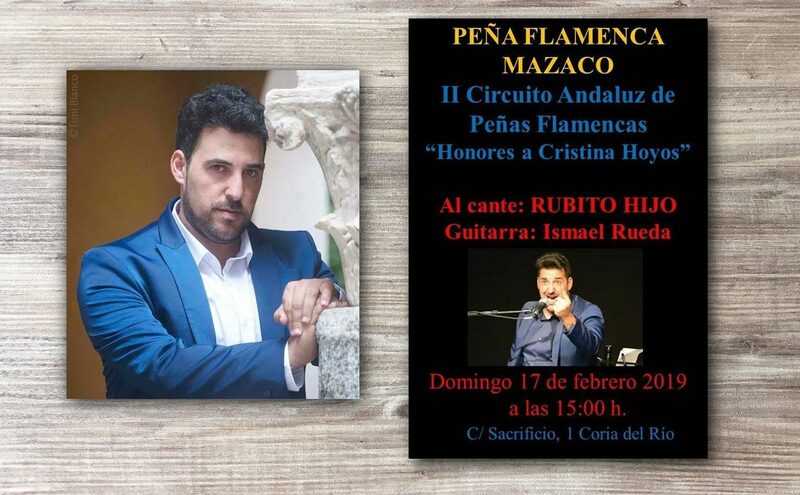 Yet, we can’t forget that flamenco was created and developed in Andalusia, and it wasn’t just Gypsies who took part in its development. It’s not like if, before the Gypsies arrived in Andalusia, people here were all unable to sing and dance with art and grace. 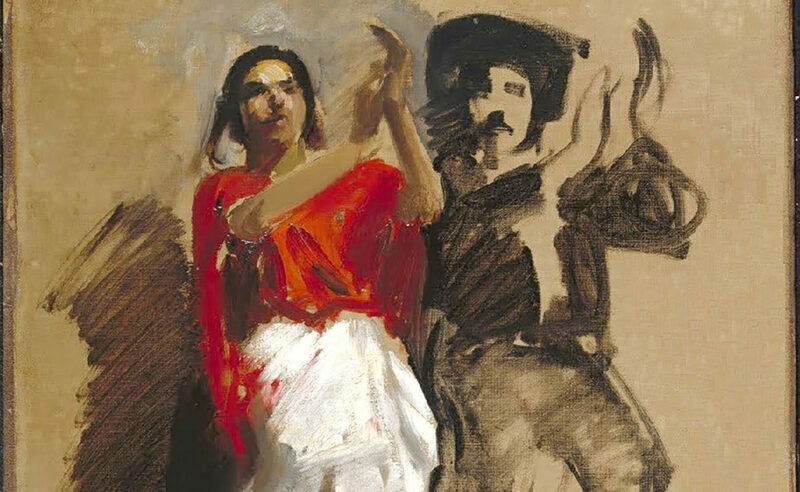 However, it’s true that some aspects of flamenco, some styles, are undoubtedly Gypsy, or were performed by them in a unique way, as they were generally gifted for music and dance. In a Gypsy way, that is. -How are those Gypsy intellectuals going to prove that flamenco was created by Gypsies? -I have no idea, I guess they’ll figure it out. They probably did a lot of research, right? 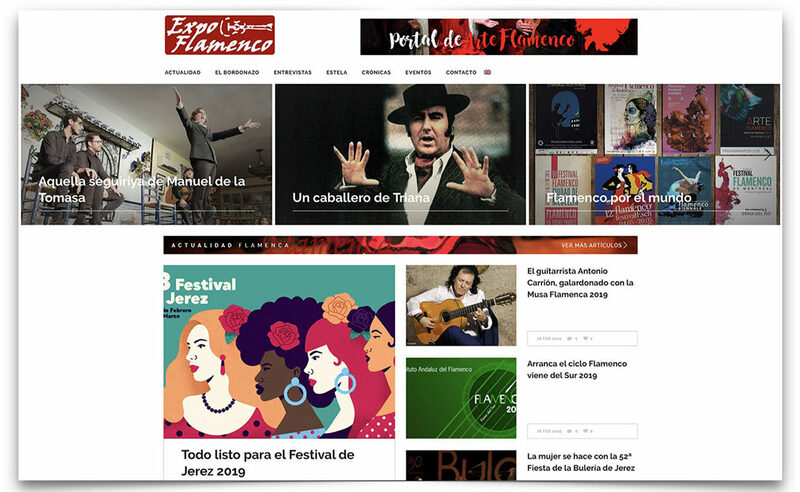 I suppose that one of them may have found flamenco’s Foundation Charter, from that meeting in Cádiz where El Planeta, El Fillo, Frasco el Colorao and María Borrico created cante gitano. I guess that there wasn’t any non-Gypsy person in that meeting, of course. So, if they have that Charter, they’ll have the legitimacy to claim that Gypsies created flamenco. -You’re kidding me, right, grandpa? -Just a little. Now, all joking aside, no one with the most basic common sense can take such initiative seriously, because it’s nonsense. Everyone is aware of the importance of Gypsies in flamenco, and of the quality of Gypsy performers though history and in our days. Yet, we can’t forget that the first news about this art as a public artistic manifestation mention both Gypsy and non-Gypsy performers. That was two centuries ago and always, always Gypsies and non-Gypsies in flamenco have got along just great and worked on the same stages. There were originally two different schools, although not as different as some people think, and there still are two different schools, even as they’re becoming increasingly undifferentiated. 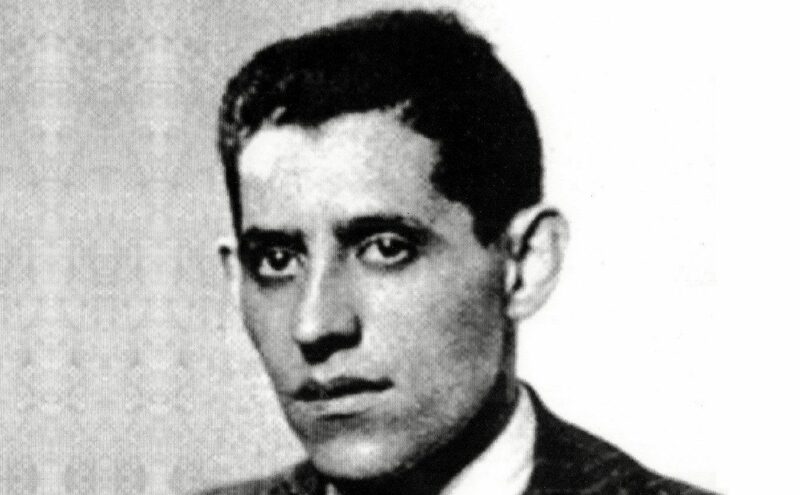 Was really Manuel Vallejo that different from Niña de los Peines, or Enrique Morente from Camarón? Not at all. The same goes with Ramón Montoya and Niño Ricardo. They were performers of the same music, although each of them had their own, unique style. -What will happen with the malagueñas of Chacón, El Canario and La Trini? Will they no longer be credited to their authors? -That’s an interesting question. Well, I hadn’t thought of that. Then there’s the fandangos of El Sevillano and Vallejo, the soleares of José Lorente and Ramón de Triana, the tarantas of El Rojo and Escacena. What a mess, Manolito. Niño de Elche will have to pay back all he has earned with flamenco. Same with Arcángel, Poveda, Rocío Márquez… Gee, this can get real ugly! -Can we say that this is utterly stupid, grandpa? -Yes, absolutely. There’s no way around it, no matter how you look at it. I get that Gypsies get jealous because they’ve been making a living off flamenco for at least two centuries. But the same goes for non-Gypsies as well, as it can be easily proven. So, what they should do is forget about this nonsense, and instead acknowledge in some way that the Gypsies have successfully preserved those musical and dance forms, perhaps better than non-Gypsies in Andalusia. That, among other things. 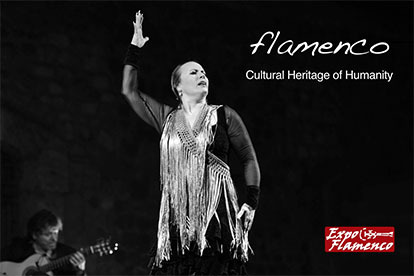 Yet, if what they want is an official document stating that flamenco is solely theirs, then no. There would be no need for such thing, anyway, because we can see all they’ve contributed and continue to contribute to flamenco. Flamenco is unconceivable without the Gypsies of Andalusia, or course. Gypsies have also traditionally been good merchants, blacksmiths and shearers, yet that doesn’t mean they should claim those occupations as solely theirs, either. -You make so much sense, grandpa. -Just wait and you’ll see people thinking otherwise.